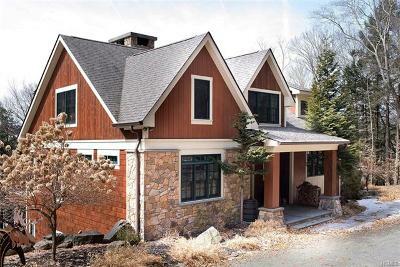 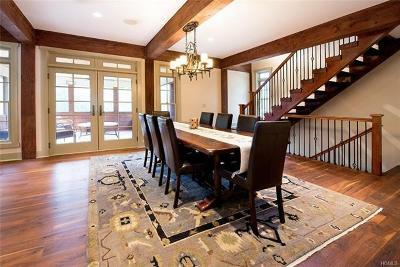 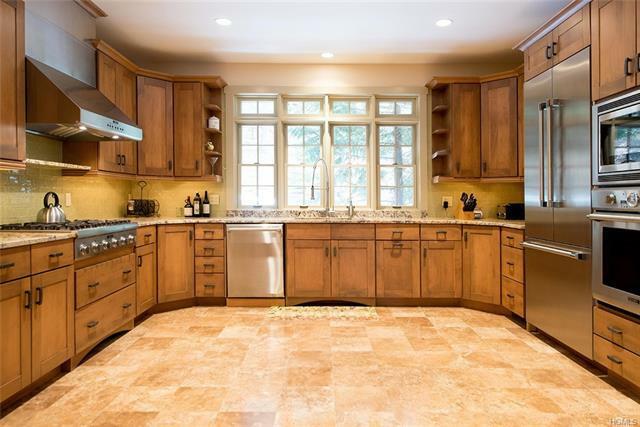 Tucked in a mountain setting rests this spacious, 5 bed, 6 bath, lodge style home in the gated Kenoza Lake Estates. 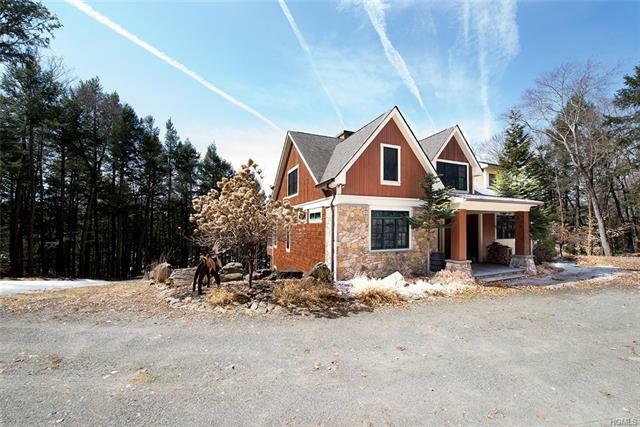 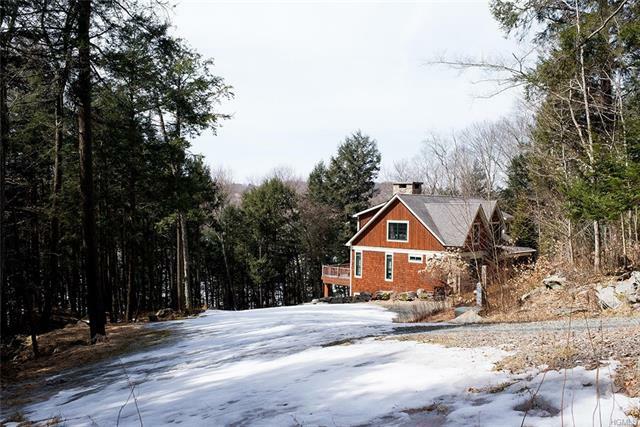 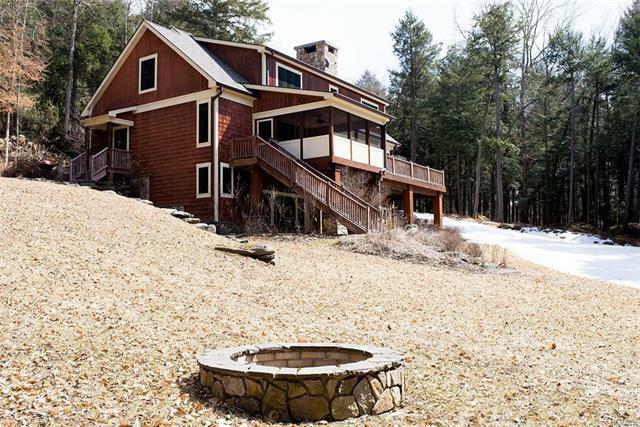 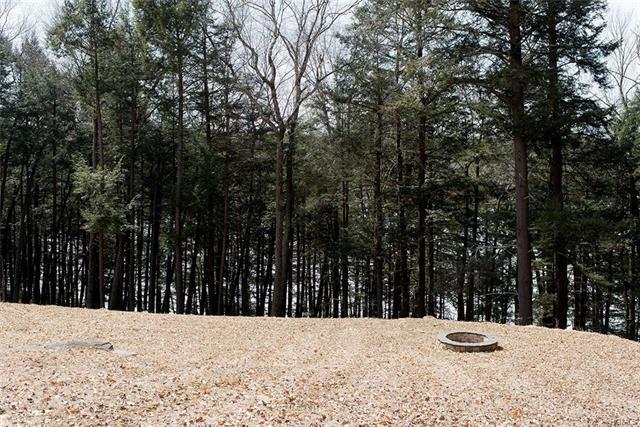 Towering pines & rock formations set at the front of the home, you feel as though you've stepped into the Adirondacks on 5 acres of private lakefront property with a dock. 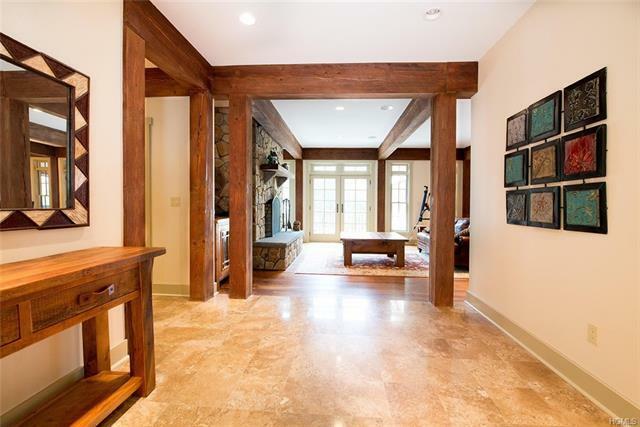 The extremely efficient geothermal HVAC system, 400 amp service and Hybrid timber frame construction combine architecture & craftsmanship that whispers “success”. 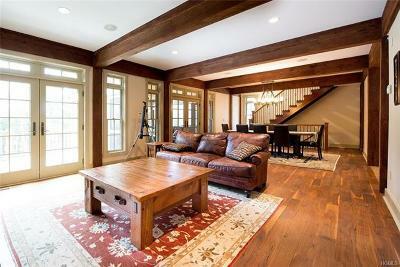 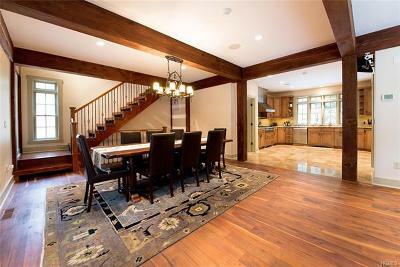 Upon entering you are greeted by beautiful wood beams & pillars framing the main living area which boasts of wide plank walnut & Travertine flooring throughout. 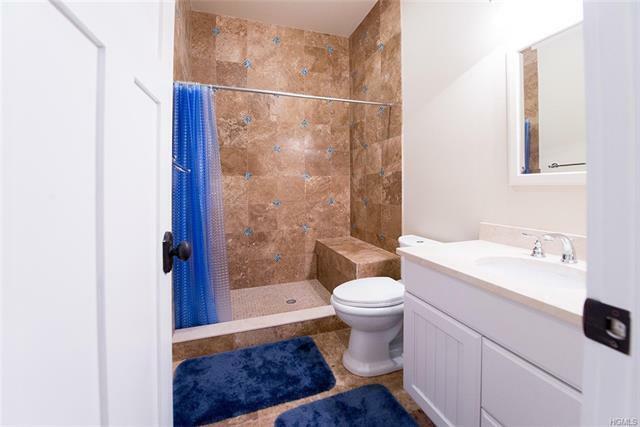 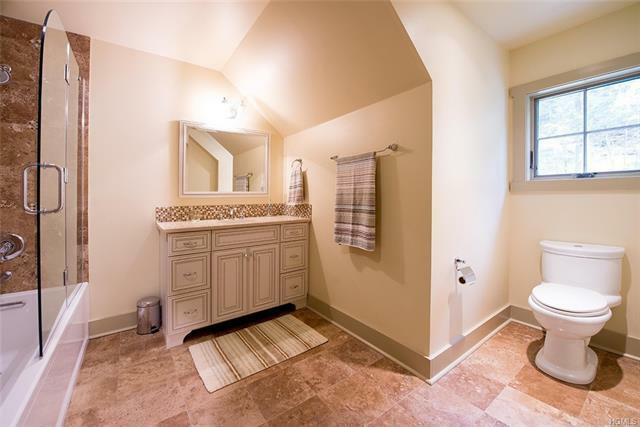 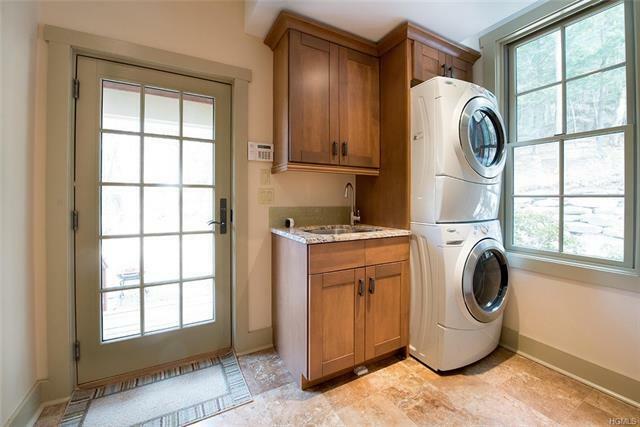 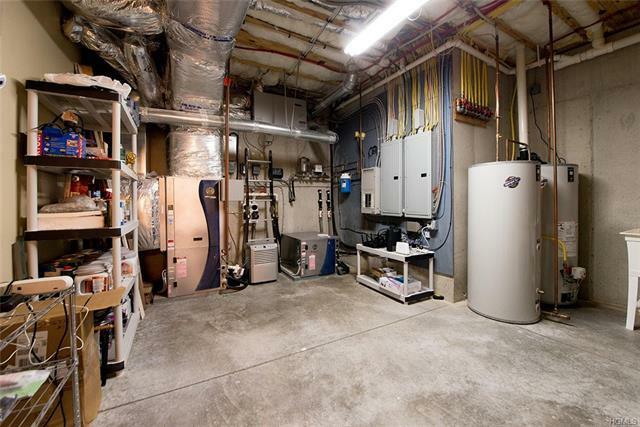 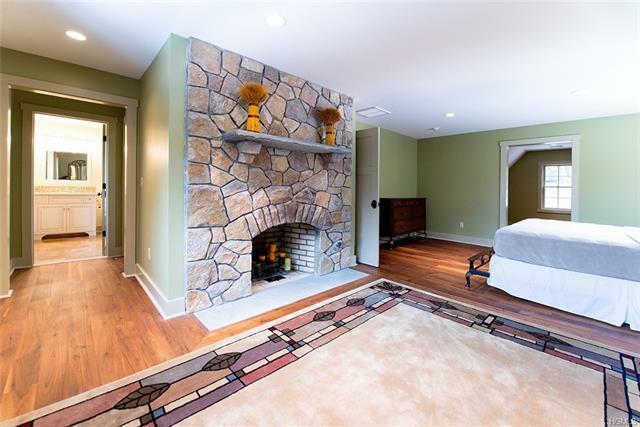 A first-floor master suite w/ fireplace, access to the back porch, large master bath for all of your restoring needs. 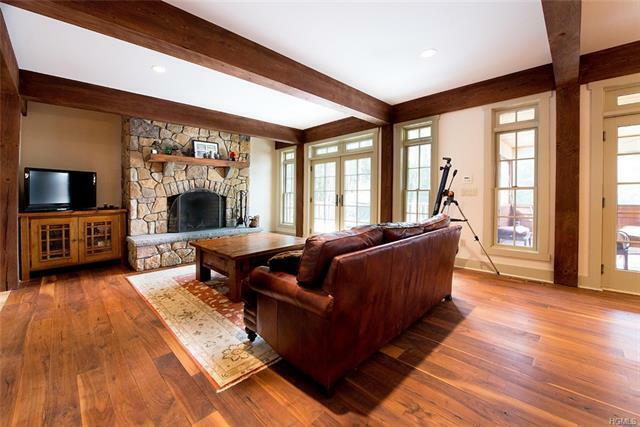 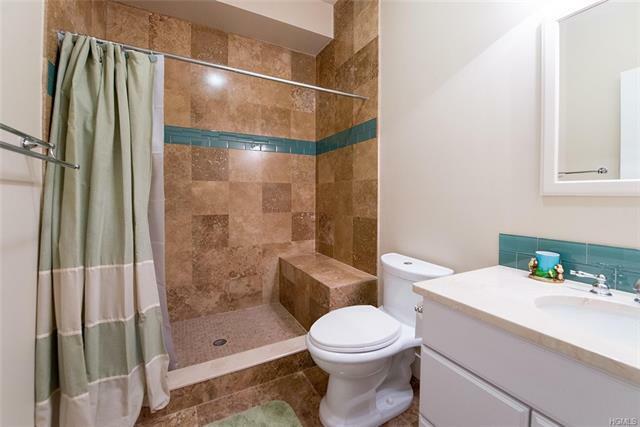 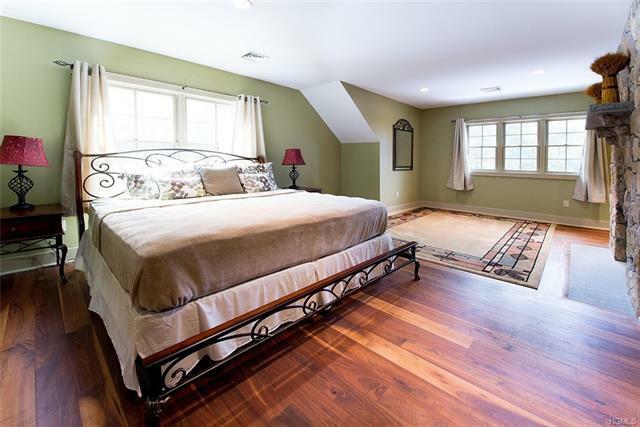 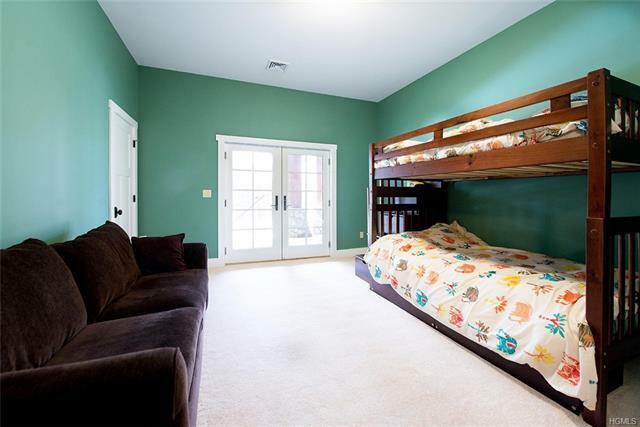 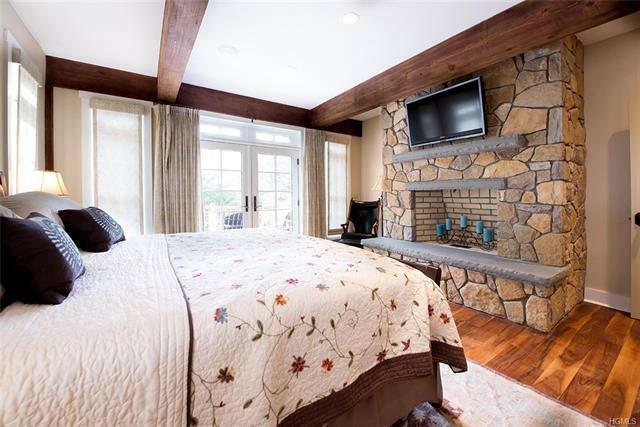 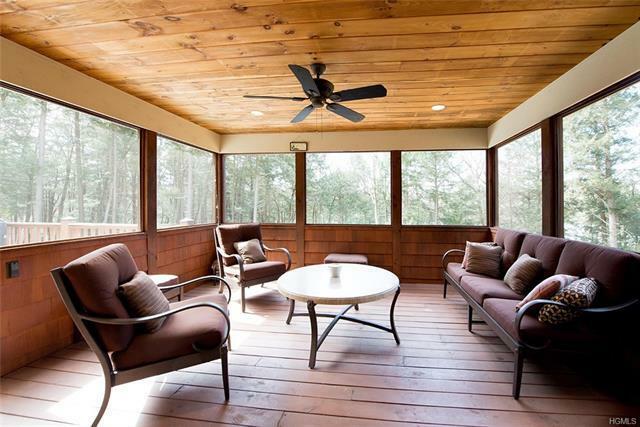 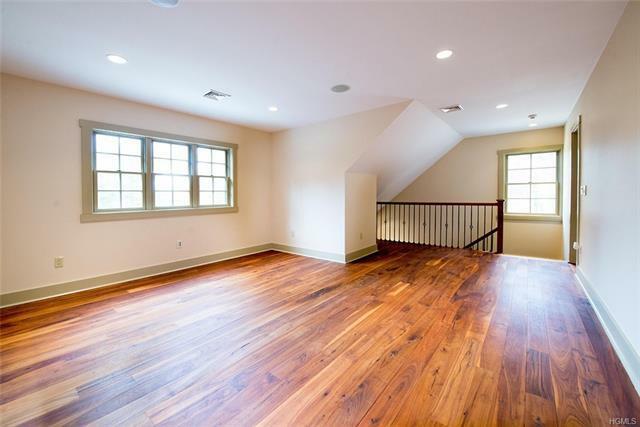 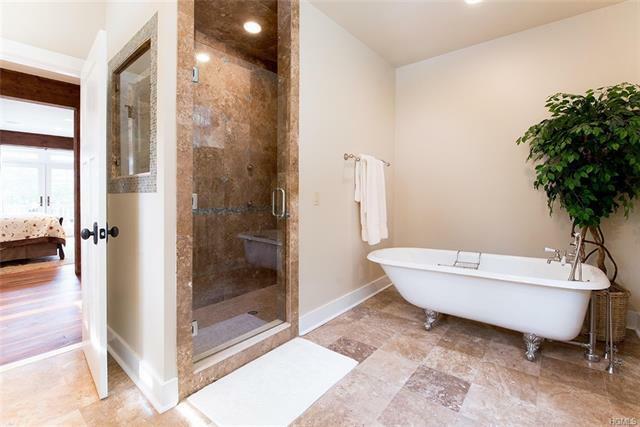 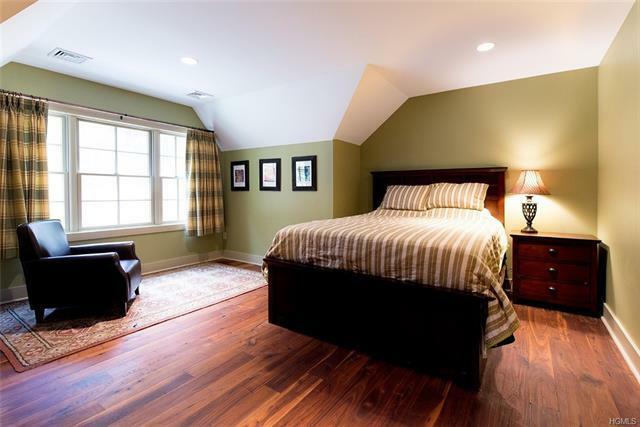 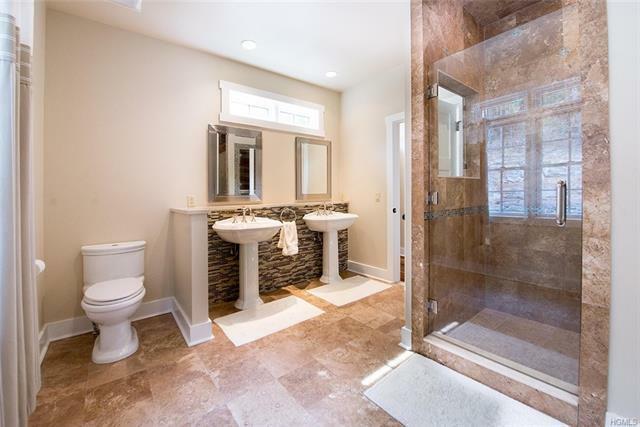 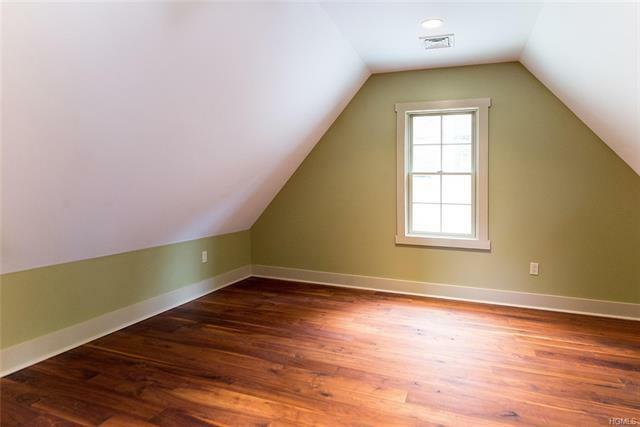 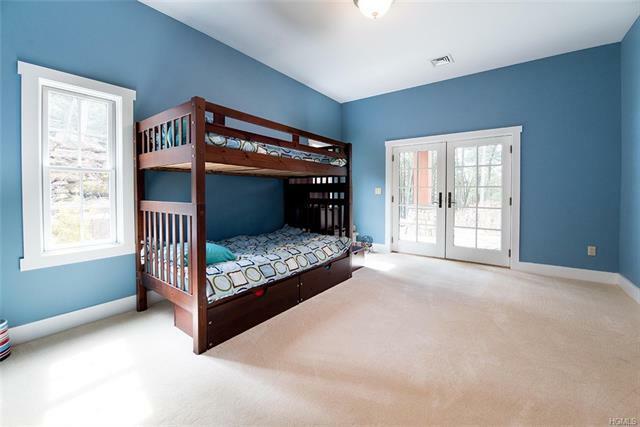 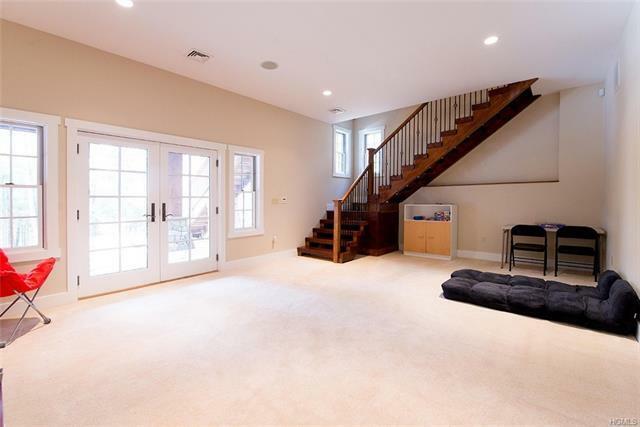 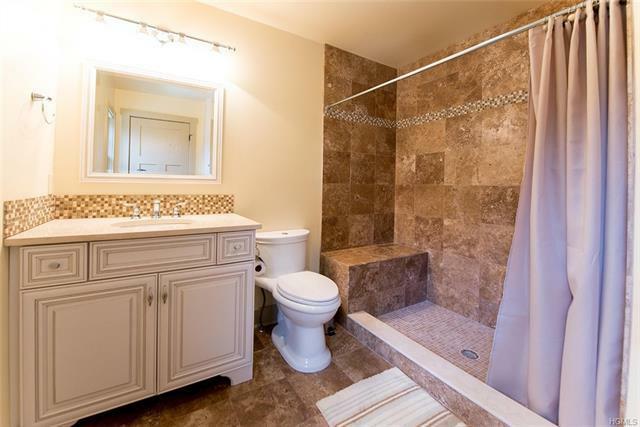 A second master suite on second-floor w/ fireplace and ample space for a sitting area. 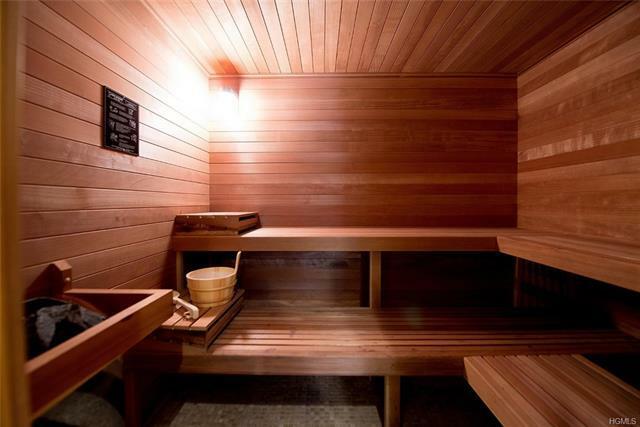 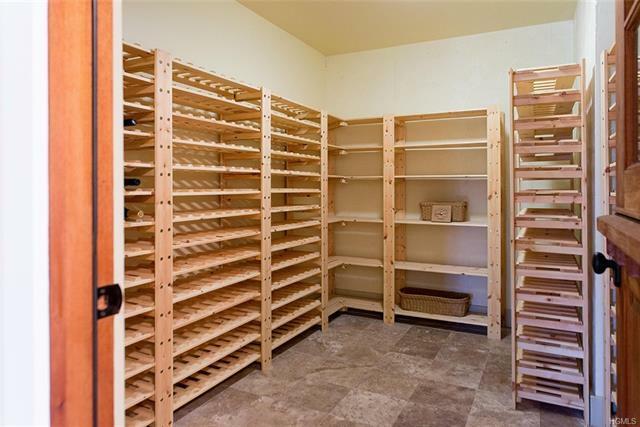 lower level offers plenty of space, 10-foot ceilings and a corridor to additional bedrooms, bathrooms, a sauna, and a natural wine cellar that is thermally isolated from the house.